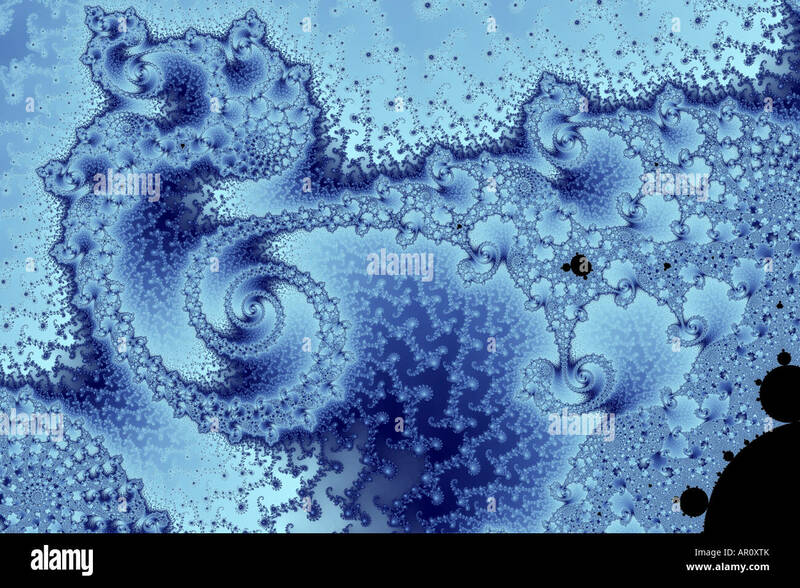 This fractal is beautiful, yet utter chaos! What a swirling mess. Yet somehow there is a beauty to it that means my eye keeps on looking at the details. It is a portion of the Mandelbrot Set magnified 917,000,000 times.